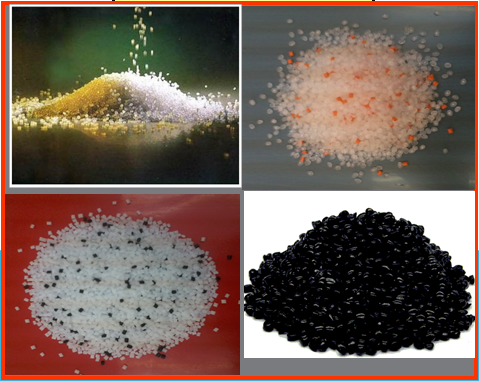 Is pelleted product which is made by the method of extrusion from the mixture of colorants, natural resin adn additive. 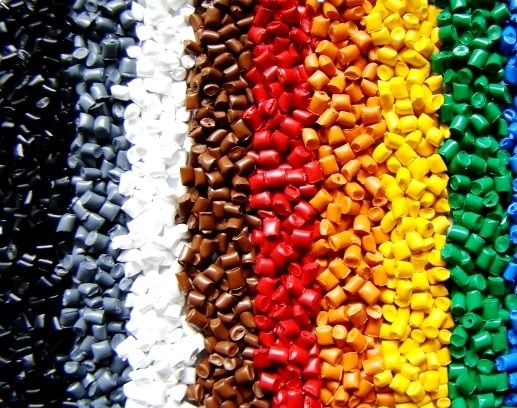 (The content of colorant and additive in general more than 10%). Consist of: "SFG Master batch" & "FG Master bach". It's FG Master batch which is produced by SFG Master batch. It's using to sell direct for customer. We call it “compounds” when the Finished Goods don’t keep original natural resin’s property. They are normally processed in twin extruders. 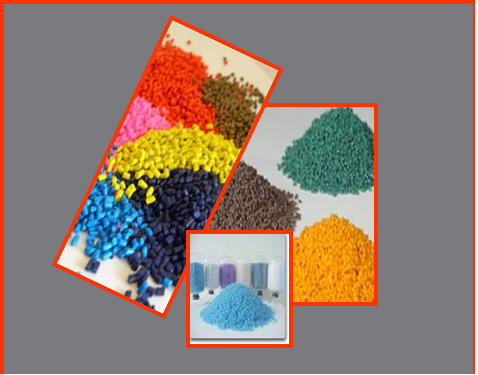 Colored Pellet For coloring ABS、PS、PP、PE ● Adding the function(such as antistatic, outer lubricity and weather resistance) is also possible. Pearl color It can give luxuly appearance to products, suites for Container of Cosmetic and so on. Low Shrinkage Pigment It improves shrinkage and contributes to solving problem during molding. Anti-blocking feature ● It will prevent the adhesion of the product between the film and the like. Laser marking function ● Special pigments enables printing from internal response to laser light. It is suitable for tamper-proof applications. Master batch blend ABS、PS、PP、PE ● Purchases in a state of being mixed with the master batch and the diluent resin is also possible. Functional compound Various physical properties improvement and reforming We realize the reforming of more than with the original of the resin properties and nature. Filler addition ABS、PS、PP、PE ● We will realize an improvement of heat resistance and impact resistance and dimensional accuracy. Trustee compound PC、m-PPE ● We can propose suitable grade of Tooling business partners, and provide from us. Dry color Coloring Compatible with most of the resin ● We realize inexpensive colored with low additive amount. (Washing soap） Molding equipment cleaning PP、PE × We will contribute to the efficiency of cleaning and color change of the various molding machine.